How do you guarantee that configurations and codes are working properly? Through testing, of course. Anyone who builds codes needs to test it continuously. 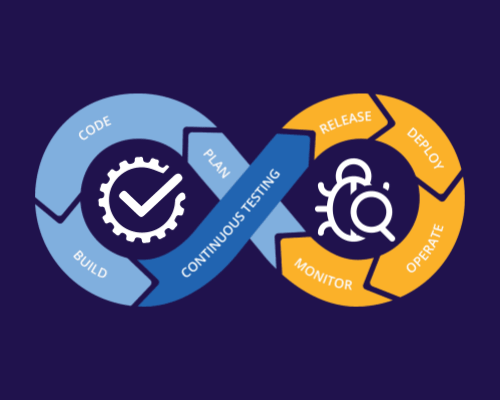 In DevOps, continuous testing is an end-to-end process of maintaining the quality that is carried out by teams with a wide range of automated tests on a continual basis. Simultaneously, the teams also analyze several business risks that are related to the latest software development, along with providing quick feedback to the developers. Receiving feedback helps developers to identify errors and defects at an initial stage. This encourages them to make changes to their code during successive stages of the Software Development Life Cycle. Continuous testing is done at various different stages, such as the development stage, integration, staging environment, and production environment. The process makes sure that the errors are fixed in the development process as early as possible to improve overall quality and save time. Having a version of build that clears through all the available tests but is not acceptable for release by the business leaders is a possible scenario. Continuous testing helps in evaluating such risks at every single stage. Continuous testing creates a support system to make sure that the application is completely safe from unexpected attacks. In advance development processes, continuous testing ensures the stability and recovery of the system in case of software failures. Regular customer feedback helps developers to make constant updates in the application. 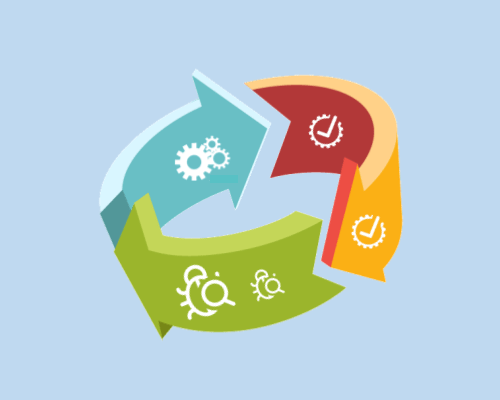 Integrating continuous testing with DevOps helps in keeping the software more stable and robust. This offers you the ability to write successful test cases from the customer’s point of view. It is crucial to perform the right tests regarding UI in order to evaluate end-user experience across the back end and front end processes, both. Instead of running tests right before the release, continuous testing gets started with it from the early stages of the development process. Testing gets continuously implemented into the DevOps toolchain and software delivery pipeline. 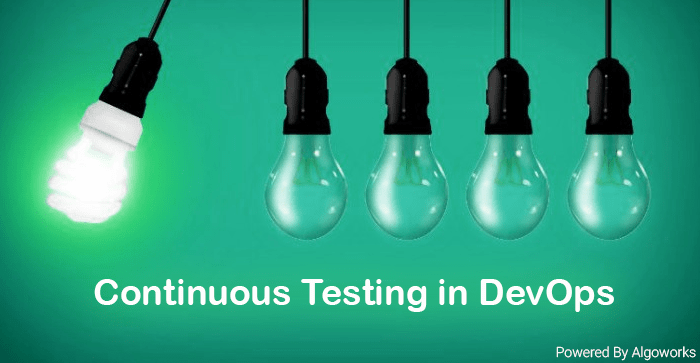 Continuous testing with DevOps comprises of all kinds of functional testing. The types of functional testing are: regression testing, cross-browser testing, API testing, integrated testing, and unit testing. Similarly, security testing, usability testing, scalability testing, reliability testing, etc, come under non-functional testing. At an appropriate stage of the delivery pipeline, continuous testing assesses every layer of modern architecture. 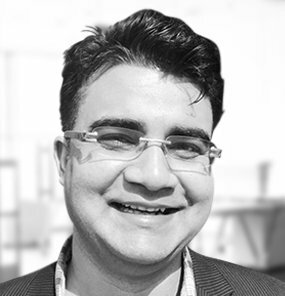 Then, it provides actionable feedback at the right stage of the delivery pipeline without creating any bottlenecks. With the help of continuous testing, finding and fixing bugs at an early stage save the release window bandwidth. Moreover, by using defect prevention strategies like shift-left testing and development testing, continuous testing helps in reducing the resources and time invested by the team. Usually, delays and waste of time occur due to the lack of clear requirements. 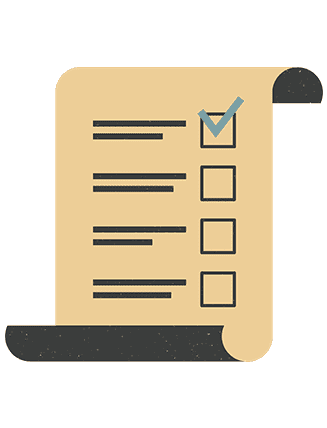 Acceptance test-driven development (ATDD), behavior-driven development (BDD), and model-based testing should be utilized for clear communication and documentation of requirements. It is imperative to define test cases clearly and create test scripts ahead of time in order to allow continuous testing of code at every stage of production. By testing only what needs to be tested saves a lot of time, resources, and money. Visual models help in analyzing various paths that need to be explored and optimized for only your tests to provide maximum coverage without any redundant testing. Make sure you import test cases, get rid of duplicates and allocate optimized test cases in existing tools. By shift-left testing, we mean that tests should be carried out earlier in the development cycle. For developers to test as they go, they should be provided with developer-friendly tools that can easily be adopted and used for test automation (including performance testing, functional testing, security testing, and monitoring. On the other hand, shift-right testing to test through production and post-production continuously, including continuous monitoring. 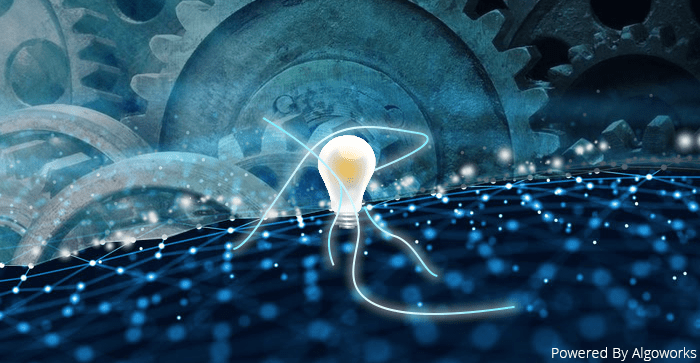 Gartner called shift-right testing a ‘must’ for adopting DevOps practices, in a recent study. In order to achieve continuous testing, it is important to have the ability to deliver virtualized test environments. By providing complete test environments on demand, it is necessary to remove blocks and decrease wait times with the help of developer-friendly tools. The test environments should comprise test data on demand to make sure that teams can execute comprehensive tests with production-like data. A major cause of considerable delays in the majority of the app release cycles is the inability to get robust test data. In order to test new functionality correctly, ensure that the test data is as close to what the app will experience in production as possible. 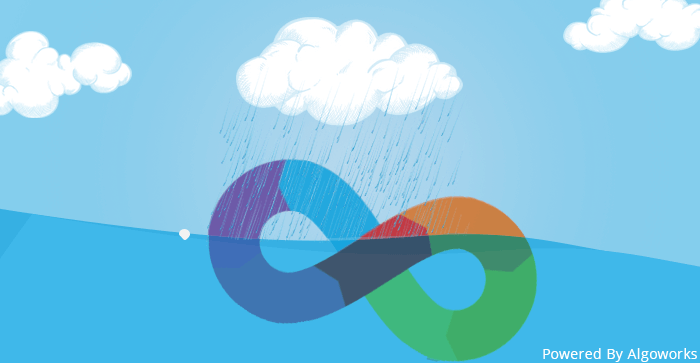 Continuous testing in DevOps is one of the major ways of continuous quality. It is an important step for companies that do not want to compromise with a product’s quality. Once continuous testing in DevOps is attained, an opportunity to consider distinct ways of recognizing issues without running tests arises. This results in encouraging developers to build the optimum product with zero defects, right from the start. 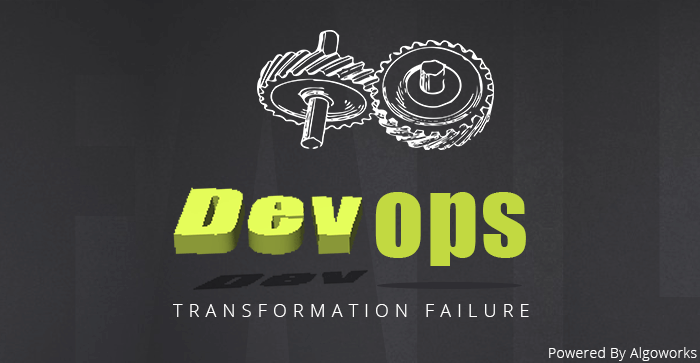 Facing DevOps Transformation Failure? These Might Be The Reasons! DevOps And Cloud: The Perfect Medley For Business Success AIOps: The Knight In Shining Armour For DevOps! 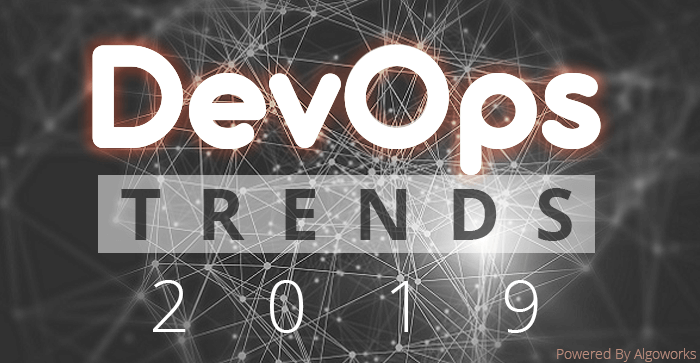 5 Hottest Trends The DevOps World Wants You To Know! 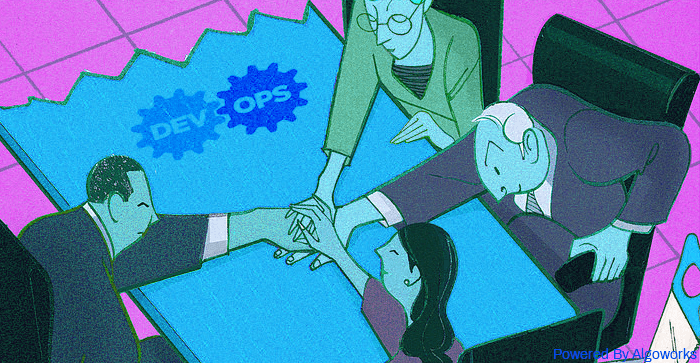 5 Ways To Choose The Right Talent For Your DevOps Team! 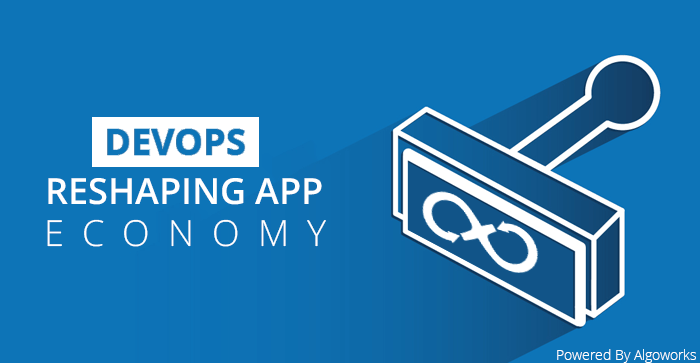 Is DevOps Reshaping App Economy The Right Way?